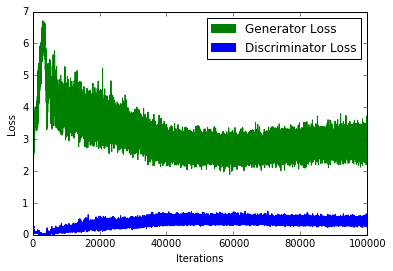 MNIST digits generated by the generator. 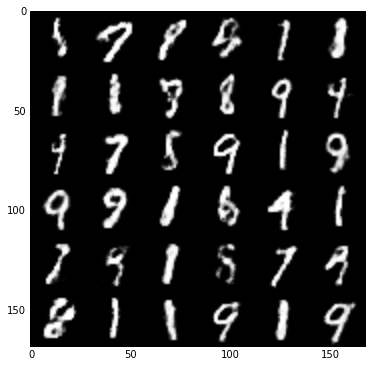 Welcome to the second post, we will try to code a toy GAN to generate MNIST digits which are very simple. Check out Introduction to GANs before going through this post. 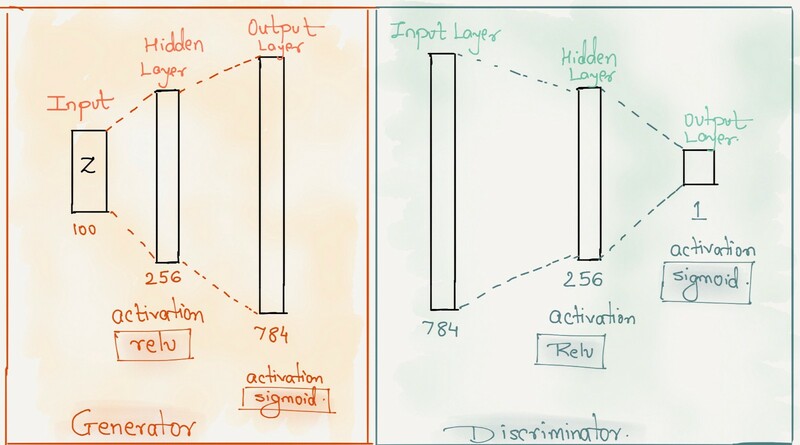 You can play with the learning rate, hidden layer size and batch size parameters. 4. Define the initialization function.